We’ve been charting the war on bezels that smartphone manufacturers have been waging in pursuit of a design with an all-screen front for quite a while now. 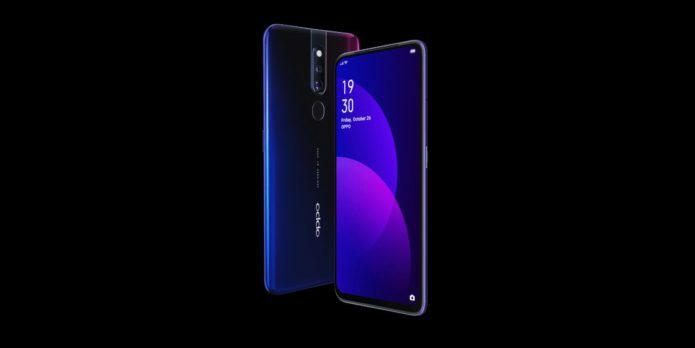 No sooner has Samsung claimed the best screen-to-body ratio around with its new flagship Galaxy S10, than Oppo comes along with the F11 Pro and beats it. With an enormous 6.53-inch screen, super slim bezels at the top and sides, and a tiny chin at the bottom, the F11 Pro manages a 90.9 screen-to-body ratio, while the S10 scores 88 percent.